Balkan Hotspot mainly works with culture, travel and human rights within the Balkans. To spread our values and impressions, we produce the bimonthly magazine Balkan Beats with articles centered around the previous mentioned topics of art, travel and culture. We also run the podcast radio Balkan Hotspot Radio where we produce weekly podcasts. 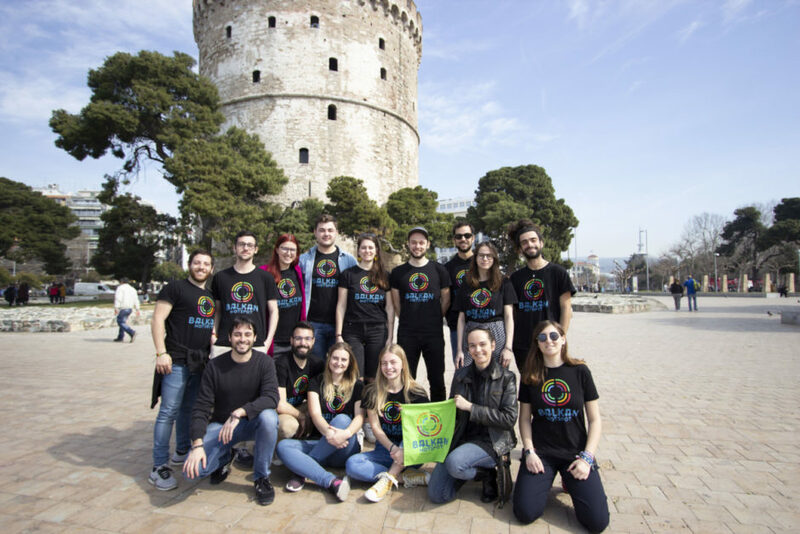 Everything is produced by volunteers from the European Voluntary Service (EVS) as an outcome of volunteering in the non-profit organisation United Societies of Balkans.